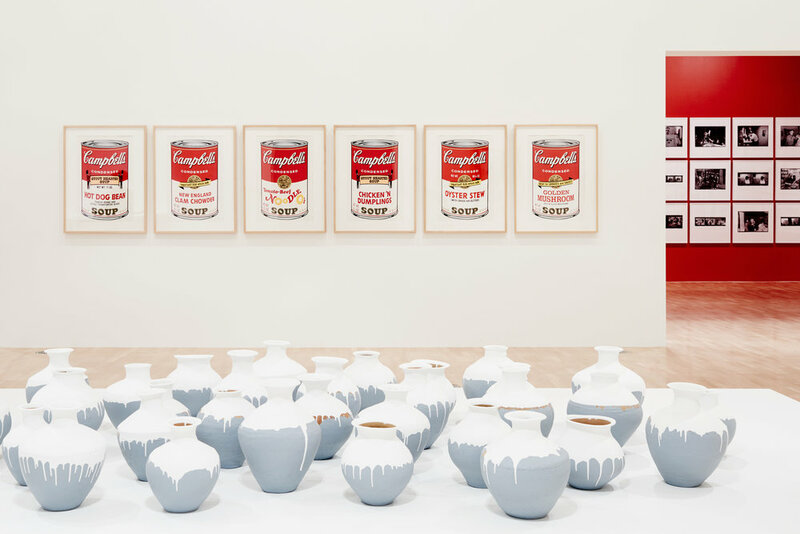 Winwood Mckenzie worked with the exhibition design team at the National Gallery of Victoria on the Andy Warhol | Ai Weiwei exhibition.
" 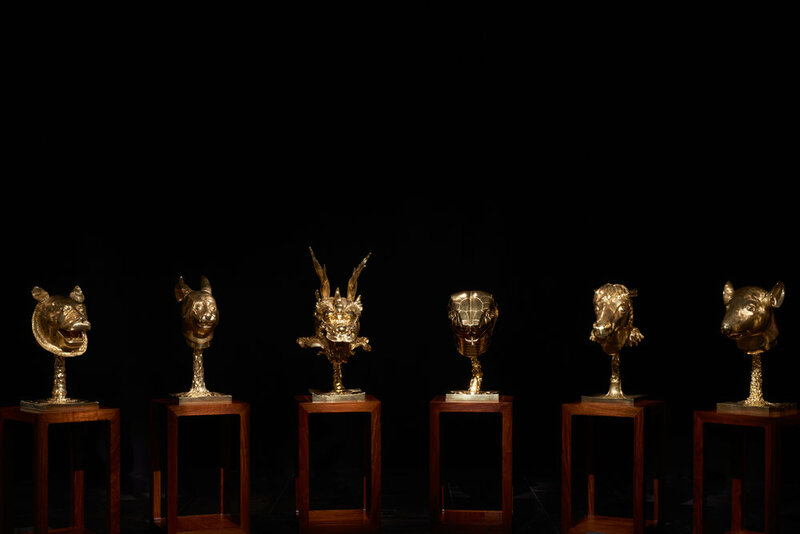 A major international exhibition featuring two of the most significant artists of the twentieth and twenty-first centuries – Andy Warhol and Ai Weiwei. Over 200 of Warhol’s most celebrated works will be featured, including paintings and silk-screens such as Campbell’s Soup, Electric Chair, Mao, Elvis, Flowersand celebrity portraits, sculpture and installation, and an extensive selection of film, music and publishing; including previously unseen work. The exhibition will also bring together a wide range of photography including over 500 Polaroids documenting Warhol’s friends, colleagues, artistic and social milieux."